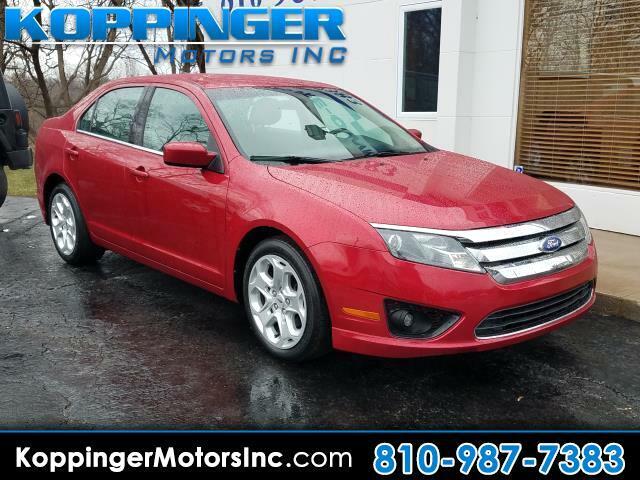 Used 2011 Ford Fusion 4dr Sdn SE FWD for Sale in Fort Gratiot MI 48059 Koppinger Motors Inc.
After you get a look at this beautiful 2011 Ford Fusion, you'll wonder what took you so long to go check it out! This Fusion has 47085 miles. You'll enjoy first-class features such as: mp3 audio input,power locks,power seats and power windows Visit us to learn how you can add this vehicle to your family lineup. Drive it home today.